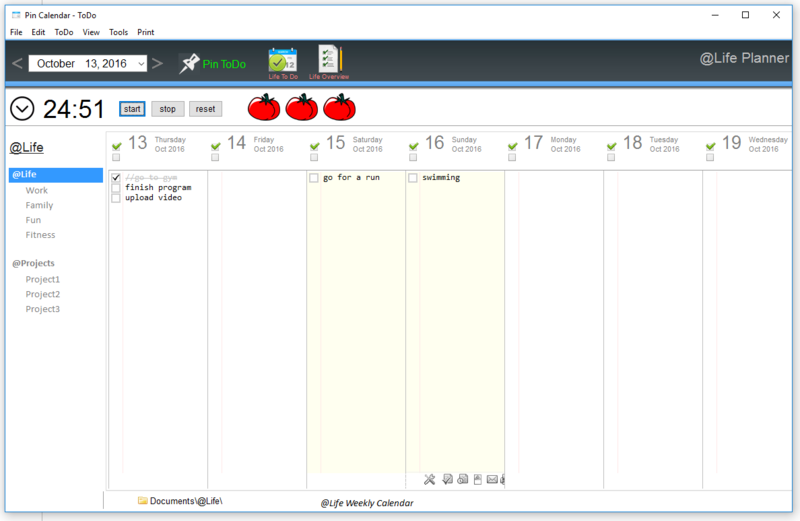 Pin ToDo Calendar Software is a free Windows program for keeping a todo list, and your events in a calendar format. It comes with a pomodoro timer that lets you keep track of how long you spend doing each task so you stay on track. You can download and use it completely free to organzie your days on an agenda style event calendar. Each day you can freely type events, and check them off as you complete them. You can also have the tasks email to you. You can organize your events under multiple categories, and subcategories, and across a calendar gird. This is a more powerful version of Medical Calendar, with all of the features of the standard version, but with the additional capability to share data in real time over the Internet. The ideal alternative to manually tracking patients. Repair Shop Calendar is a calendar for repair shops, dealing with cars, bikes, bicycles, home equipment, cloths and shoes. It`s perfect to plan working hours, keep track of scheduled appointments and what service bay technicians will be using. The Restaurant Scheduling Software is designed to be used on Mac (OS X) delivering easy management and efficiency through its use in your restaurant, cafe, pizza parlor, night club, party hall, conference hall or bar businesses. Web-based address books for sharing contacts among multiple users in an office, making a corporate directory, networking your address book for access on multiple computers, or making your addresses available no matter where you travel.